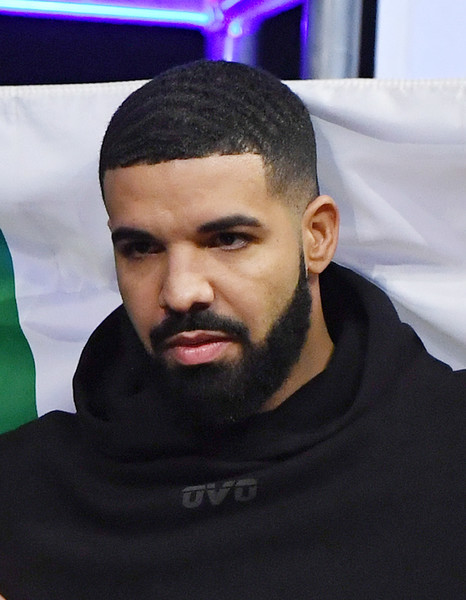 Drake jetted to Vancouver to perform two shows at Vancouver's Rogers Arena this weekend on his "Aubrey & the Three Migos Tour." However, everything isn't all peaches and cream. 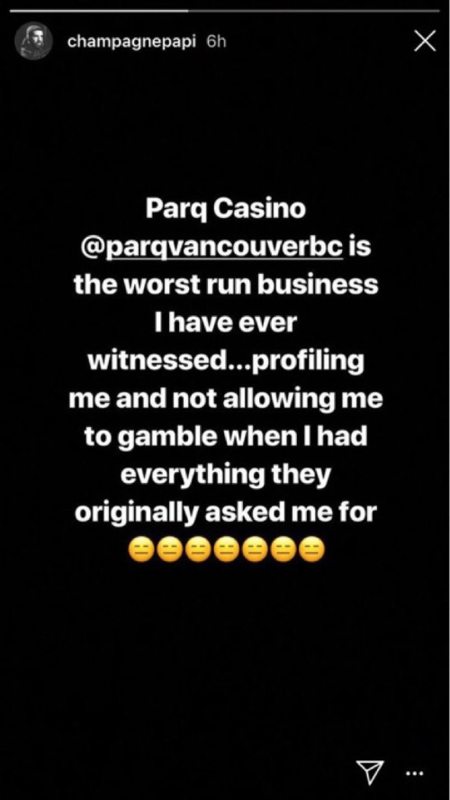 "Parq Casino @parqvancouverbc is the worst run business I have ever witnessed...profiling me and not allowing me to gamble when I had everything they originally asked me for," he explained. We all know the power of social media. Fans began flooding the venue's Instagram comments section in his defense. Their comments section is in complete shambles with trashcan emojis and folks calling the venue out. Drizzy has 50 million IG followers. As a result of the backlash, the venue issued several statements about the incident. 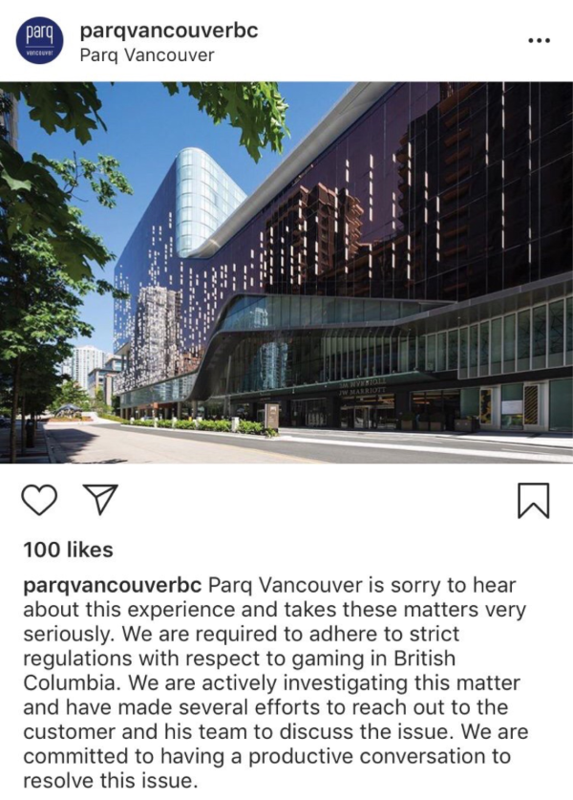 "Parq Vancouver is sorry to hear about this experience and takes these matters very seriously," the statement reads. "We are required to adhere to strict regulations with respect to gaming in British Columbia. We are actively investigating this matter and have made several efforts to reach out to the customer and his team to discuss the issue. We are committed to having a productive conversation to resolve this issue." As of December 2017, B.C. casinos must provide a "source of funds declaration" when receiving $10,000 or more in cash deposits or bearer bonds as part of an effort to combat money laundering. The government said such declarations must include the customer's identification, the source of their funds and information on their financial institution. 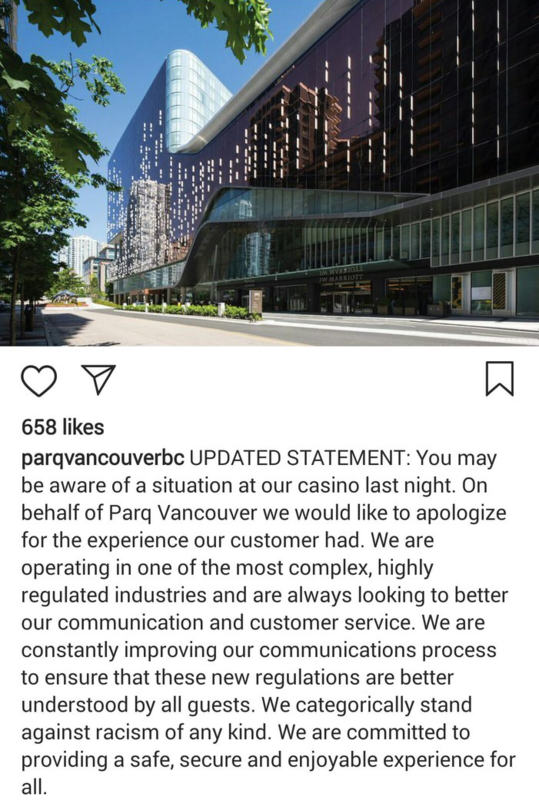 "We are constantly improving our communications process to ensure that these new regulations are better understood by all guests," Parq Vancouver president Joe Brunini. No word on how they settled this. Watch him try to charm the female rapper above.